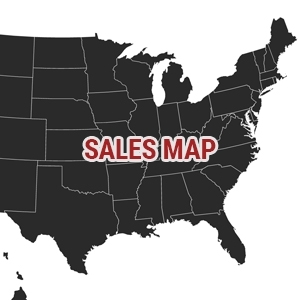 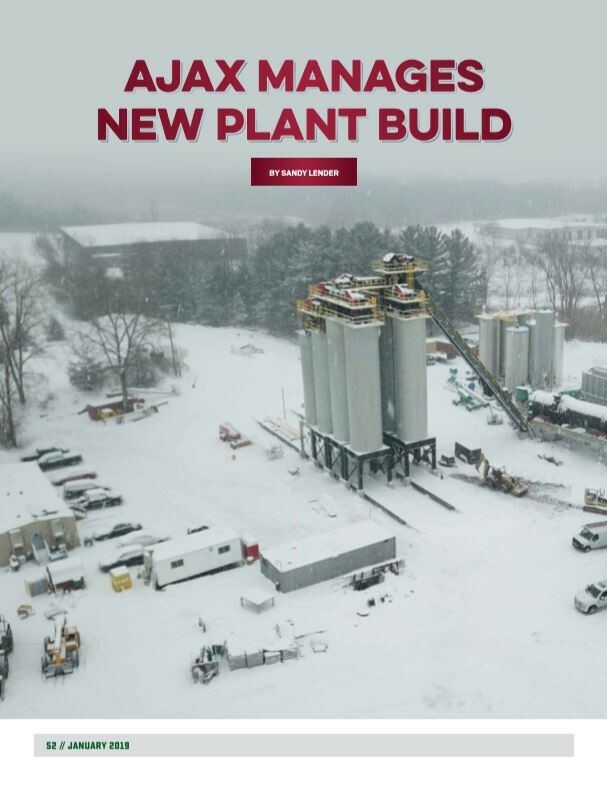 We are very happy to be recognized in the article written about Ajax Materials plant in Brighton, MI. 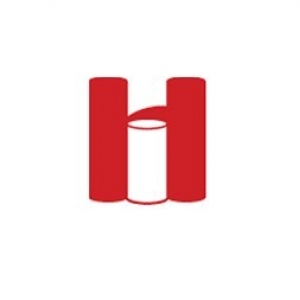 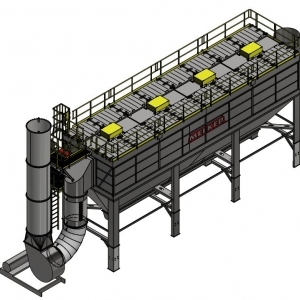 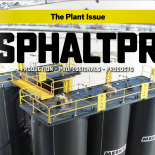 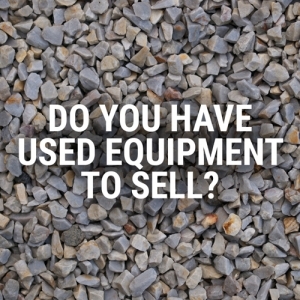 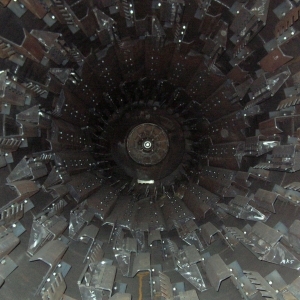 The plant was featured in the January 2019 article of Asphalt Pro. 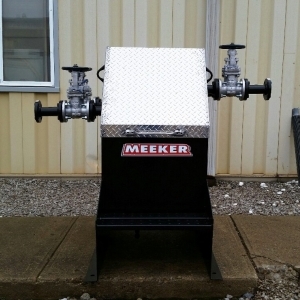 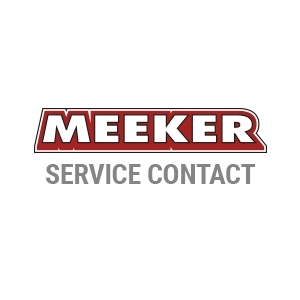 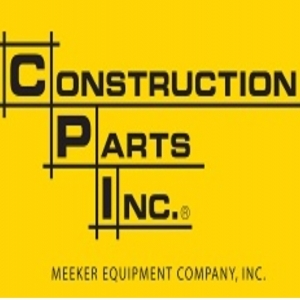 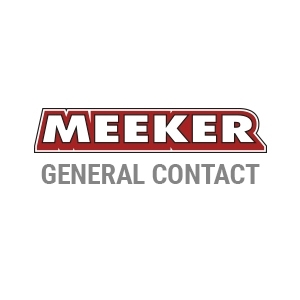 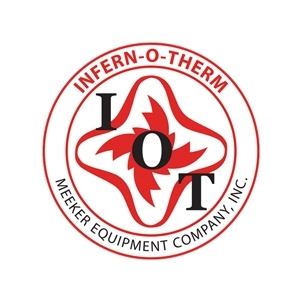 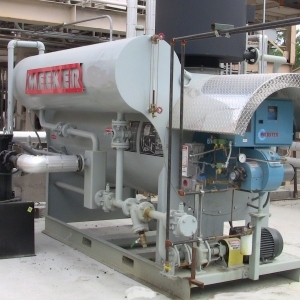 Meeker Equipment provided the asphalt tank farm. 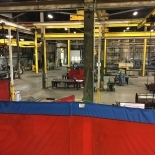 Congratulations to Ajax Materials!